Why consider Women in Agriculture Education? I was recently in Maputo, Mozambique attending the 4th Regional Universities Forum for Capacity Building in Agriculture (RUFORUM) biennial conference. 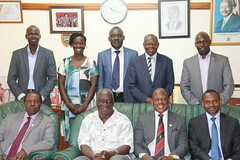 RUFORUM is a consortium of 42 Universities across Africa and a platform for catalyzing change is African Universities. 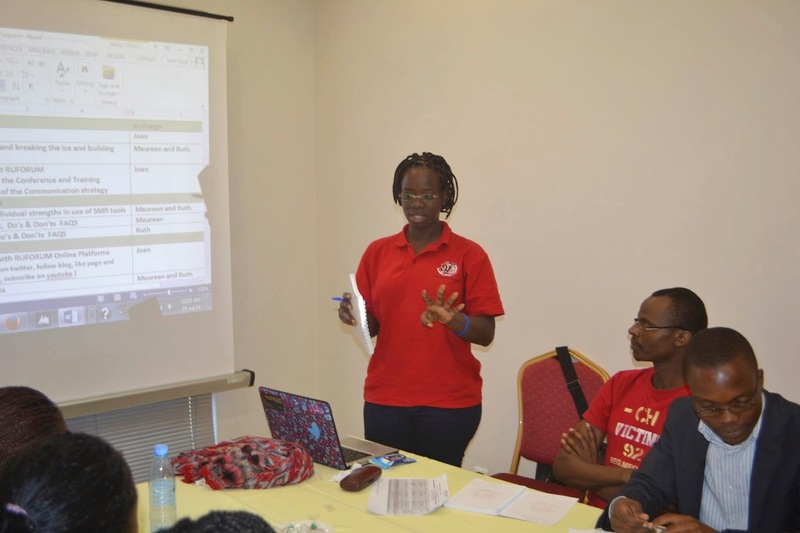 I had gone for a consultancy to train young social reporters and journalism students in Mozambique who had been tasked to cover the proceedings of the event in real time via social media. I have in the past conducted similar trainings but this was a special one given the nature of the trainees. It was a mixture of English, French and Portuguese speakers. After successfully completing my trainings, I had an opportunity of attending some of the plenary sessions as I monitored my ‘students’ do their work. It was not a surprise that one of those sessions that I chose to attend, focused on the role of women in Agriculture and why they should not be ignored in institutions of higher learning and specifically Agricultural education.